There are so many reasons to visit Memphis. The National Civil Rights Museum is there. Stax Records is there. Gibson Guitar is there, all of them with excellent tours. Beale Street is there. 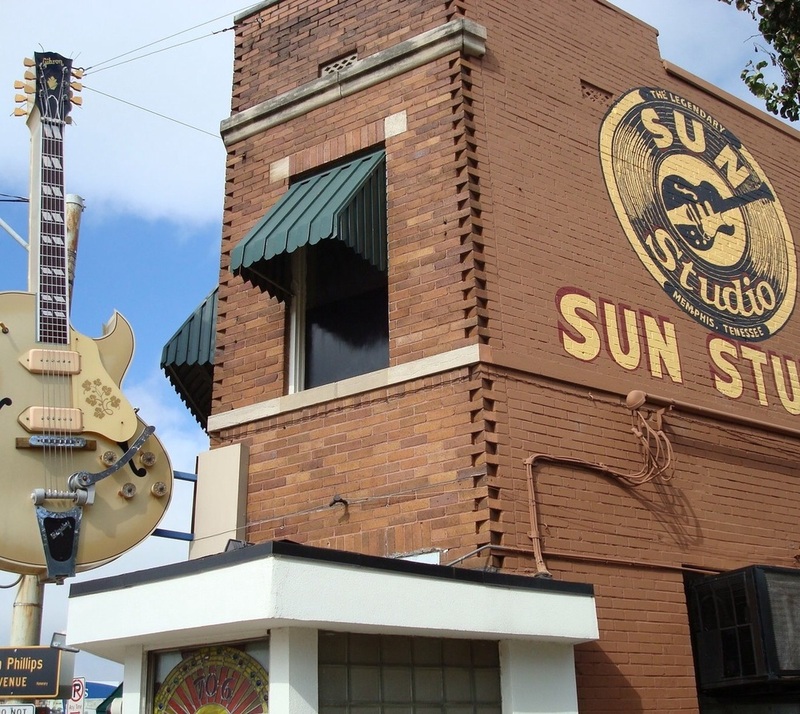 And Sun Studio is there. 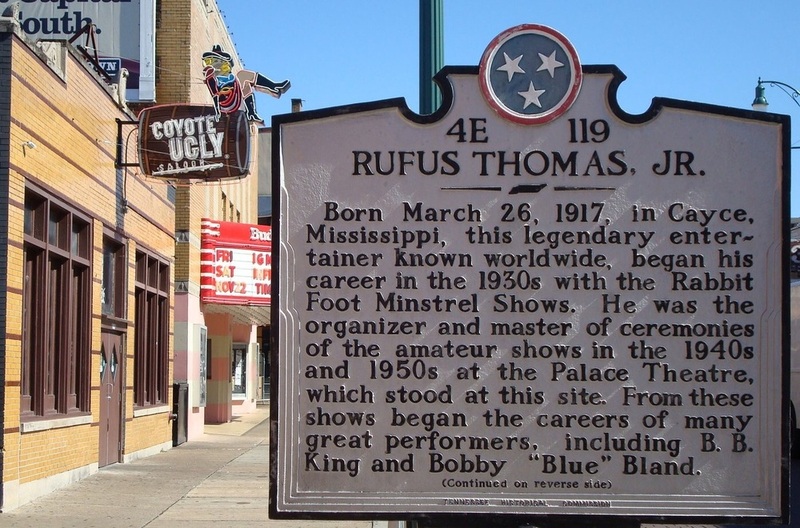 If you love music, you must spend a few days in Memphis Tennessee. 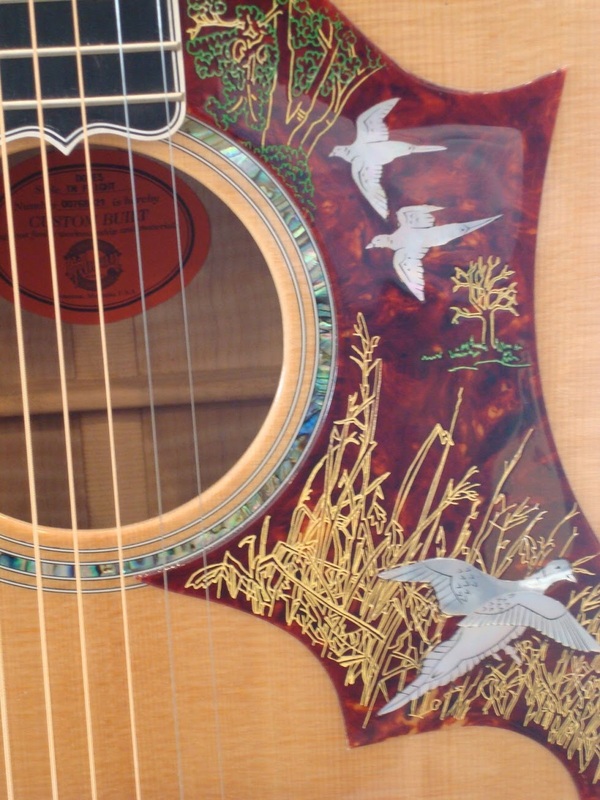 Emmylou Harris' Gibson Hummingbird guitar, available to play at the Gibson factory tour.